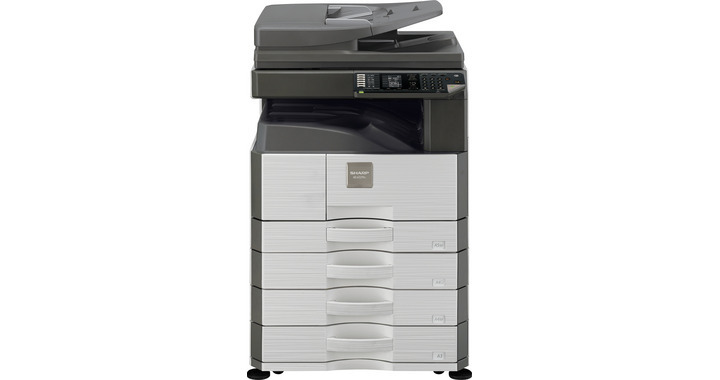 The new AR-6023NV is a fast, network-ready A3 black & white MFP with a flexible design. This machine brings advanced functionality, impressive quality and a whole host of productivity features within reach of every small workgroup. 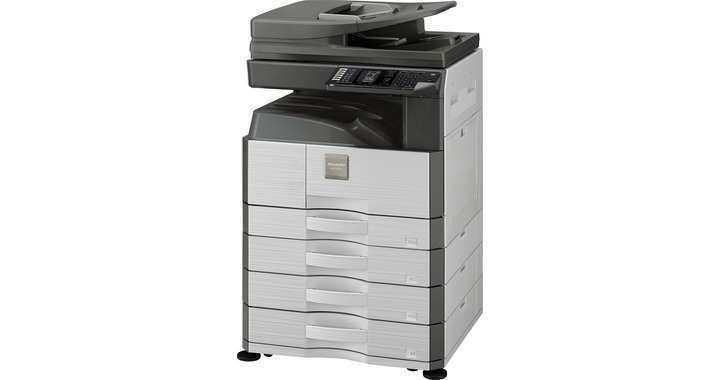 It is ideal for all your daily black & white printing, colour scanning and copying needs. 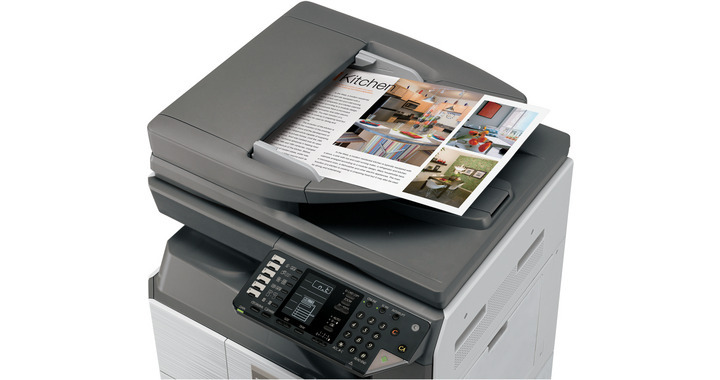 You can print at speeds of 23 pages per minute which is more than enough to support the needs of a busy small office. 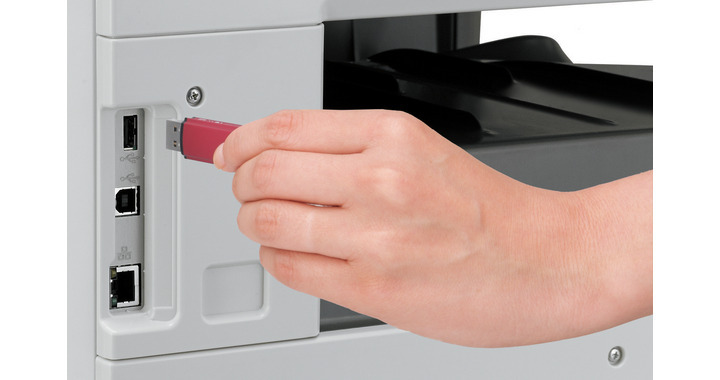 Moreover, Sharp Printer Language with Compression (SPLC) comes as standard which means faster data transfer and enhanced throughput too. As well as optimised performance, the AR-6023NV offers an expandable paper supply with the option to increase the capacity up to 1,850 sheets. 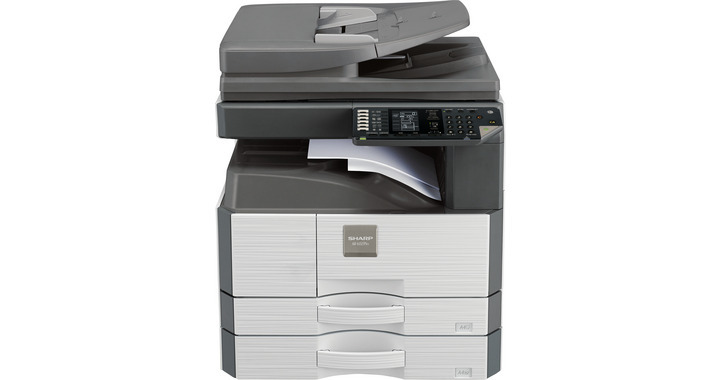 Other useful copying functions include ID Card Copy and Rotation Sort, as well as electronic collation and sorting. 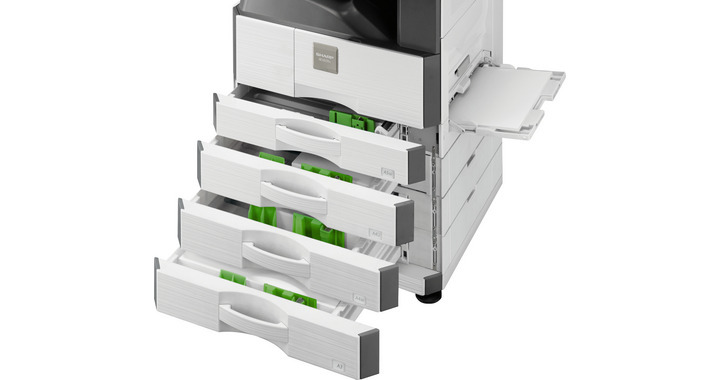 You can also add a document feeder for scanning documents in large batches. 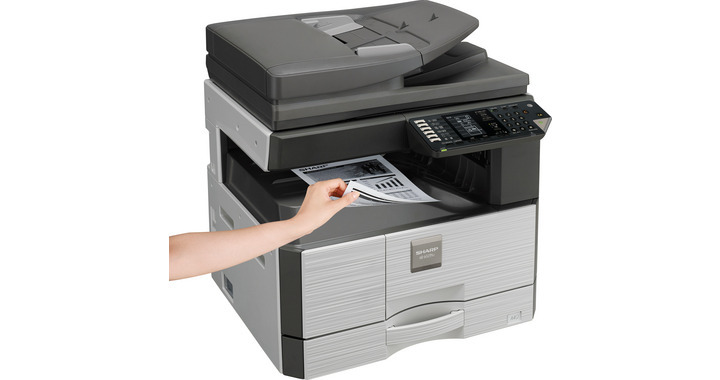 In addition, if you add Sharpdesk Mobile you'll be able to make your MFP accessible to tablets and mobile phones of your visitors and employees - they will be able to print from - or scan to - their mobile devices without a cable connection. 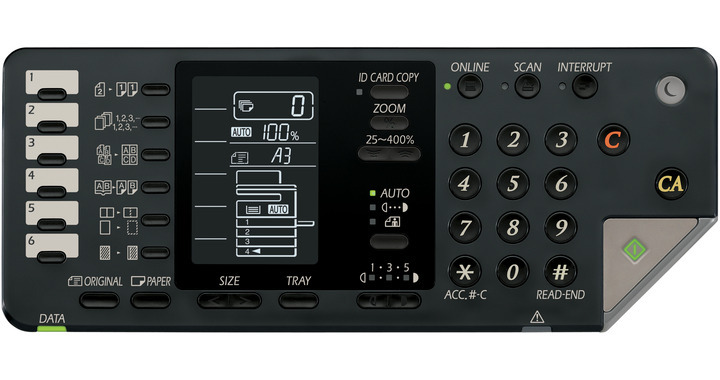 In summary, the energy efficient, network-ready AR-6023NV offers all the business essential features you need and is perfect for the small workgroup.